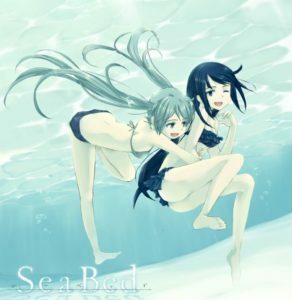 SeaBed is a girls Love (yuri) kinetic visual novel by Japanese amateur group paleontology. 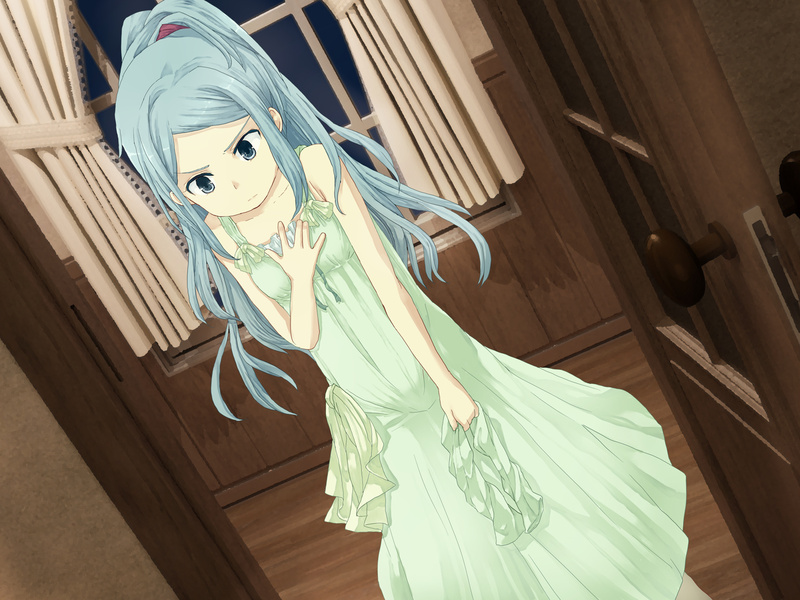 An English translation is currently in the works by Fruitbat Factory. The story in this mystery novel is told through the eyes of three different characters. 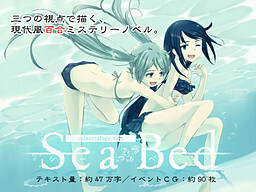 To understand the story of SeaBed, a short character introduction should be done first. Sachiko is a designer plagued by hallucinations of her past lover. Her friend Hibiki is a psychiatrist researching the workings of human memories. 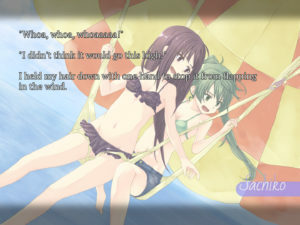 Then there’s Sachiko’s former lover Takako, who has been rapidly forgetting her past. All three of them want to separate the truth from illusions. SeaBed is available as an English download edition Mangagamer or over at Steam. If you are fine with the Japanese version, you can grab the Japanese download edition from dlsite here.